An exciting new study says that exposure to blue light is an effective, non-pharmaceutical treatment for high blood pressure, which simultaneously reduces the risk of developing cardiovascular disease. During this study, which was published in the European Journal of Preventative Cardiology, participants were exposed to 30 minutes of whole-body blue light at approximately 450 nanometers – a dose comparable to daily sunlight – followed by exposure to a control light on a different day. Visible blue light, as opposed to ultraviolet (UV) light, is not carcinogenic. To assess the impact, participants’ blood pressure, stiffness of arteries, blood vessel dilation, and blood plasma levels of nitric oxide stores were measured—before, during, and up to two hours after irradiation with both lights. The researchers who conducted the study from the University of Surrey and Heinrich Heine University Duesseldorf discovered that exposure to whole-body blue light significantly reduced the systolic blood pressure of participants by almost 8 mmHg, compared to the control light which had no impact. What’s even more remarkable is that the reduction of blood pressure from blue light is similar to what is seen in clinical trials with blood pressure lowering drugs. Besides the blood pressure lowering effects, it was also uncovered that exposure to blue light improved other cardiovascular risk markers, including reduction of arterial stiffness and increasing blood vessel relaxation. This further supports the notion that light could aid in preventing cardiovascular disease, which kills over 150,000 people in the UK alone every year. Researchers also found that exposure to blue light increased levels of nitric oxide which is an important signaling molecule that protects the cardiovascular system. It is believed that blue light releases it from the skin into the blood stream where it relaxes the blood vessels, increasing blood flow and decreasing blood pressure. This is not the first time that blue light has been revealed to have a positive impact on people’s health. 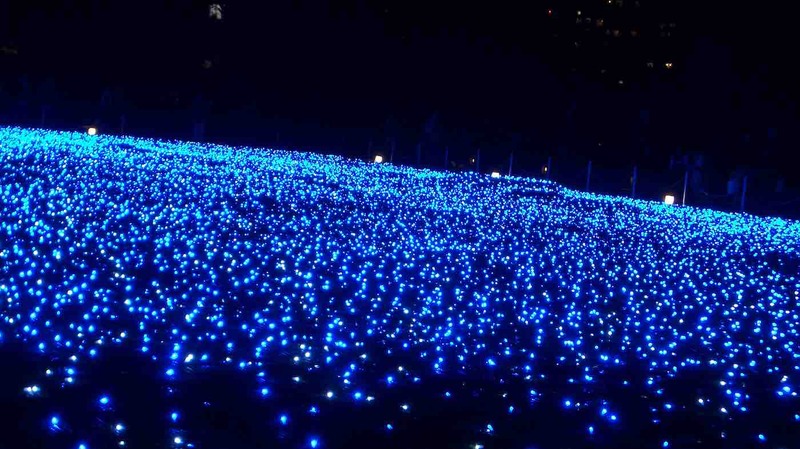 Because blue lighting has been linked to improving mood, dozens of Japanese train stations have installed blue lighting as a means of reducing their suicide rates. Over the course of 10 years, the suicide rate at the stations plummeted by 84%. Funny I was just listening to a PodCast (RadioLab?, 99% Invisible? – can’t remember) that was about blue-light and how, for a while, it was considered good for everything! Some guy in Civil War times really touted it as having made his crops larger and then went on to, Snake Oil salesman style, label off a whole list of symptoms it would also cure. And now…! More data to show that, actually, blue light does appear to do something! !